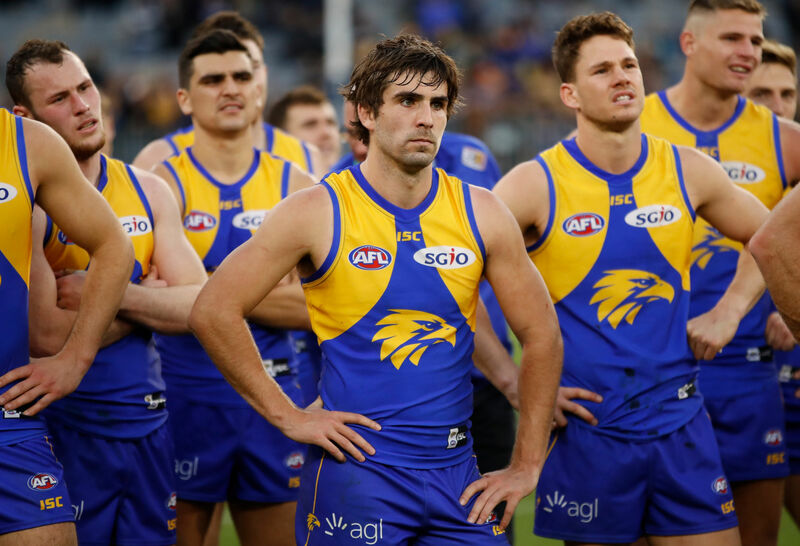 As the defending premiers, the West Coast Eagles will be the team with the biggest target on their heads, as seventeen other sides attempt to prevent them from repeating as premiers next year. Essendon, Collingwood and Melbourne are among the big winners from the 2019 fixture, while the Sydney Swans will again feature prominently in prime-time as they attempt to ward off threats from the NRL in the battle for fans and television ratings. There are also a number of grudge matches lined up for 2019, none more so than each of the Gold Coast Suns’ three ex-captains returning to the Gold Coast on three occasions, as well as the first Western Derby of the season which promises to be explosive given the events of round 20 last season. Here are some of the highlights that fans can expect to look forward to in 2019. Always one of the highest-attended rounds in the season, Round 1 promises not to disappoint. Once again, Carlton and Richmond have been given the honour of opening the season with their traditional Thursday night showdown at the MCG, in which both teams will be expected to unleash big-name recruits Mitch McGovern and Tom Lynch, respectively. For the Blues, this will be their only chance to shine on the national stage, as their other 21 matches will be played on either Saturdays or Sundays. As expected, they have been banished from Friday nights after a dismal 2018 season saw them salute just twice. 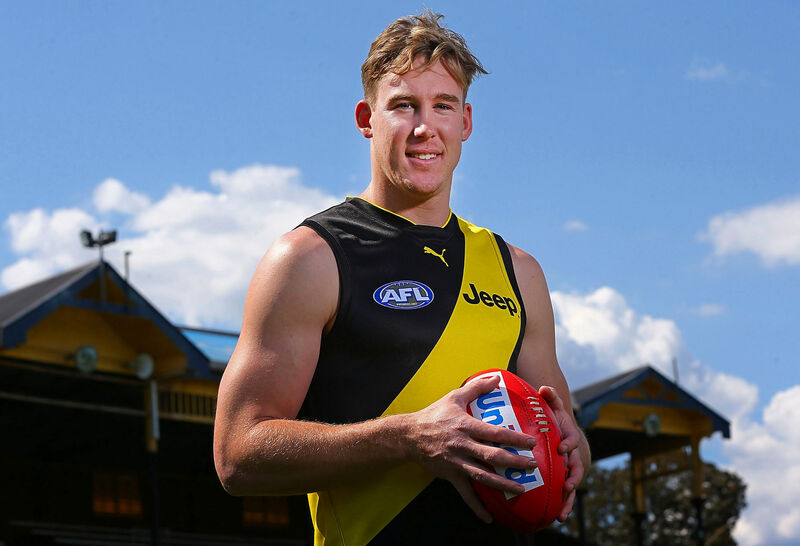 As for the Tigers, again they’ll be expected to be among the contenders for the 2019 flag, and Lynch’s addition will only add to a strong attack led by reigning Coleman Medallist Jack Riewoldt. Brisbane will be the first stop in the West Coast Eagles’ premiership defence, as they take on a Lions side many expect will continue to improve under third-year coach Chris Fagan at the Gabba. Essendon recruit Dylan Shiel will not have to wait long to face his old team-mates, with his new club Essendon drawn to face the GWS Giants at Spotless Stadium in what shapes as a genuine Sunday blockbuster at Spotless Stadium. Reigning best-and-fairest Devon Smith, as well as fringe forward James Stewart, are also in line to face their old club, while Joe Daniher could make a long-awaited comeback after injury ended his 2018 season after round seven. Other highlights will see two grand final rematches from yesteryear take place, with Collingwood and the Geelong Cats (2011) to face off on the Friday night at the MCG, and the Western Bulldogs and Sydney Swans (2016) to do battle in the first match under the Marvel Stadium banner the following night. Adelaide and Fremantle will start their seasons in their respective home states, facing Hawthorn and North Melbourne. If you thought Round 1 was big, then think again, because Round 2 will be even more massive. The second of five consecutive Thursday night matches to start the season will see a preliminary final rematch between Richmond and Collingwood take place at the MCG, with the Tigers keen to atone for what was a rather embarrassing end to their premiership defence. Nearly 95,000 fans saw the Pies pull off the unthinkable, dominating from start to finish to dismantle the Tigers’ bid for back-to-back flags with one of the most methodical performances by any side in season 2018. It was the match in which Mason Cox rose to prominence with arguably the best match of his fledgling AFL career; if this had been a home-and-away match, he could so easily have pocketed the three Brownlow Medal votes, with Jordan de Goey (four goals) next-best with two votes. 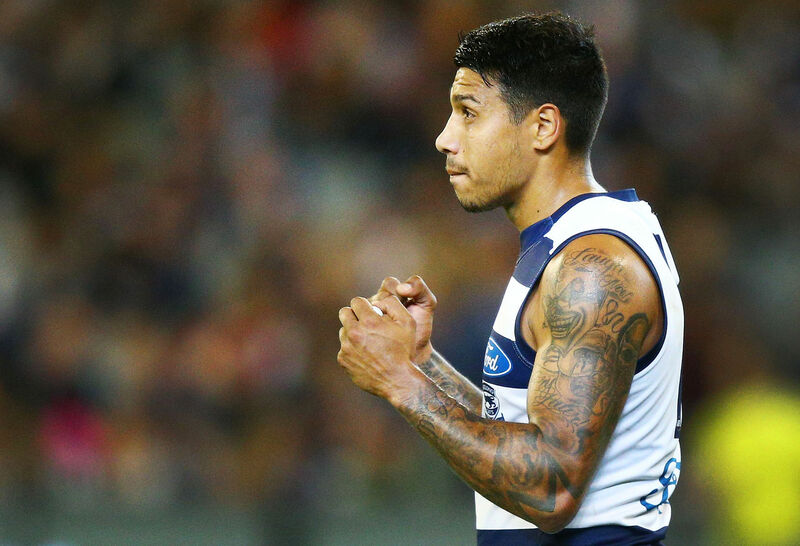 Another team keen to atone for a poor finals exit will be the Geelong Cats, who will take on their finals nemesis, Melbourne, in their first home match for the season at Kardinia Park. Having won their two regular season matches each by less than a kick, the Cats saved their worst for last as they allowed the Dees, a side which hadn’t made the finals for twelve years and whom the Cats had beaten by a near-record 186 points late in the 2011 season, to run roughshod at the MCG, going down by 29 points. Also this round, the West Coast Eagles will unfurl their premiership flag before they take on the GWS Giants at Optus Stadium. Local fans will be hoping their champion side marks the occasion with a win on home turf, but it will not come easy against a Giants side many expect to remain in premiership contention, despite the loss of several key players during the off-season. Collingwood will not have to wait long for their first shot at redemption against the West Coast Eagles in season 2019. The first of two grand final rematches will take place in Round 3 at the MCG, with the match to also mark the return from suspension of Eagles wingman Andrew Gaff. 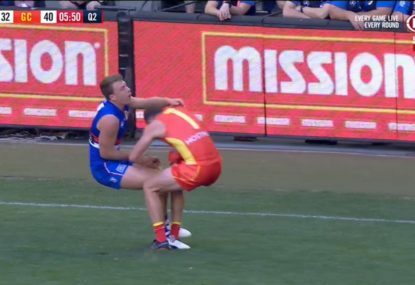 Gaff missed the Eagles’ premiership win after copping an eight-match suspension for his sickening off-the-ball blow to the face of Fremantle youngster Andrew Brayshaw, with the incident creating headlines around the nation and leading to calls for a red card system to be introduced. Still, Adam Simpson’s men defied all the odds to take out their fourth premiership flag, with Dom Sheed kicking the match-winning goal from an impossible angle with less than two minutes remaining. Written off at the start of last year, the Eagles were also missing ruckman Nic Naitanui after he’d suffered a second serious knee injury in three years in their drought-breaking win over the Pies at the MCG in round seventeen. It also denied the Pies what would’ve been a record-equalling 16th flag, which would have seen them draw level with fierce rivals Essendon and Carlton on as many flags. The second of the grand final rematches will take place in round seventeen, with the Eagles to host the Pies in a premiership match at Optus Stadium for the first time on a Friday night. Gaff’s return from suspension the week prior will light the fuse for what will no doubt be an explosive Western Derby in Round 4. After being the subject of a trade request back home to Victoria, the 26-year-old chose to stay on with the Eagles as he tries to pick up the pieces of what could have been, having been one of the Eagles’ best players when they were humiliated by Hawthorn in the 2015 grand final. While it will be his second match back from suspension, the first of the two Western Derbies in 2019 will be his first appearance back at home since then, and the upside to it will be that his side will be the home team. Still, a frosty reception from Dockers fans will inevitably await. Over eleven days in the second half of April, there will only be one day without football as fans get treated to eighteen matches between April 18-28. It kicks off with the Easter Thursday clash between the Brisbane Lions and Collingwood at the Gabba, which will mark the return of former Lions captain Dayne Beams after he requested a trade back home to the Holden Centre last month. Beams’ return to the Gabba is not expected to be a welcome one, as he had insisted he would not leave the sunshine capital before being traded back to the club with whom he was part of the 2010 premiership within the final minutes of the trade period. The match will mark a return to prime-time for the Lions, who after years of struggle are continuing to win back the respect of its fans and the AFL with their exciting style of play, which saw them improve significantly on previous seasons in 2018, winning five matches. Good Friday will see a double-header staged for the first time, with North Melbourne and Essendon to clash at Marvel Stadium alongside the Good Friday Appeal, while later in the evening, the West Coast Eagles and Port Adelaide will face off in the west with Fox Footy to exclusively produce the match, despite it being a Friday night match. Hawthorn and the Geelong Cats will renew hostilities in their annual Easter Monday clash at the MCG to wrap up round five, before round six begins just two nights later with the now-traditional Anzac Eve clash between Richmond and Melbourne. The Tigers and Dees have generated a lot of success from this fixture since it began in 2015, so much so that the AFL has decided to keep it going into a fifth year. Lighting the fuse for the match could be the potential individual match-up of former Gold Coast Suns co-captains Tom Lynch and Steven May, who will be lining up for their Tigers and Dees respectively. As is tradition, Essendon and Collingwood will face off on the biggest day of the regular season, in what will be the 25th edition of the clash. It will be the first time since 2013 that the fixture falls on a Thursday. Also in the Anzac Round, there will be two local Derbies, with the Queensland sides to do battle on the Gold Coast in the daytime while the Sydney Swans will be hoping to atone for their humiliating finals exit at the hands of the GWS Giants when they face off at the SCG in the evening. 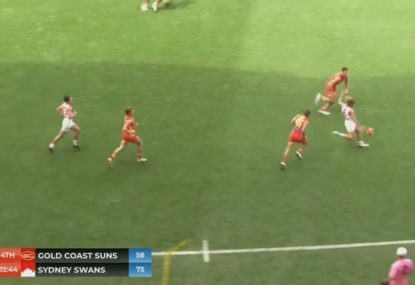 In both cases it will be the 17th edition of each Derby, though while the Gold Coast Suns entered the competition in 2011, twelve months before the Giants did, there have been two Sydney Derby finals, both won by Leon Cameron’s men. While the Gold Coast Suns might have a commercially tough fixture, not having a single match televised on Channel Seven in Melbourne, there are three matches their fans will be keen to circle on their calendars. The first is round eight against Melbourne, who will have ex-Suns captain Steven May marshalling their defence, while the second will come just a fortnight later when Gary Ablett Jr leads the Geelong Cats into battle against the side whom he captained for the first few years of their existence, for little team success. 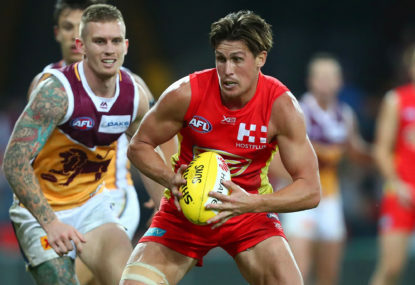 But the pick of them will come in round sixteen when Tom Lynch returns to Metricon Stadium with his new side, Richmond, who will again be expected to be among the contenders for the 2019 premiership. After months of speculation, Lynch sought a move back home to Victoria seeking some success, his decision angering many within the Suns’ inner-sanctum to the point where he was later stripped of the co-captaincy and banished from returning to the club. Shortly after, May requested a move to Melbourne despite stating that he was welcome to remaining on the Gold Coast. Their departures came twelve months after Ablett requested a return back to his original side, Geelong, for family reasons. 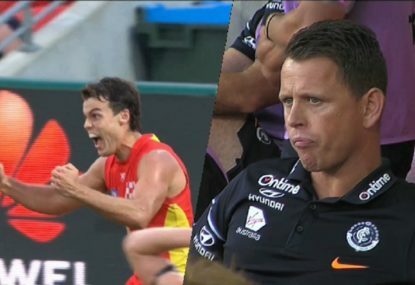 Given the circumstances surrounding their departures from the Gold Coast, it’s likely neither of the Suns’ former co-captains will have the welcome mat rolled out for them, with fans expected to show their anger, some way or another, when these three matches take place. Once again, the Sydney Swans have the honour of kicking off the AFL’s Indigenous Round, which will take place over two rounds in 2019. 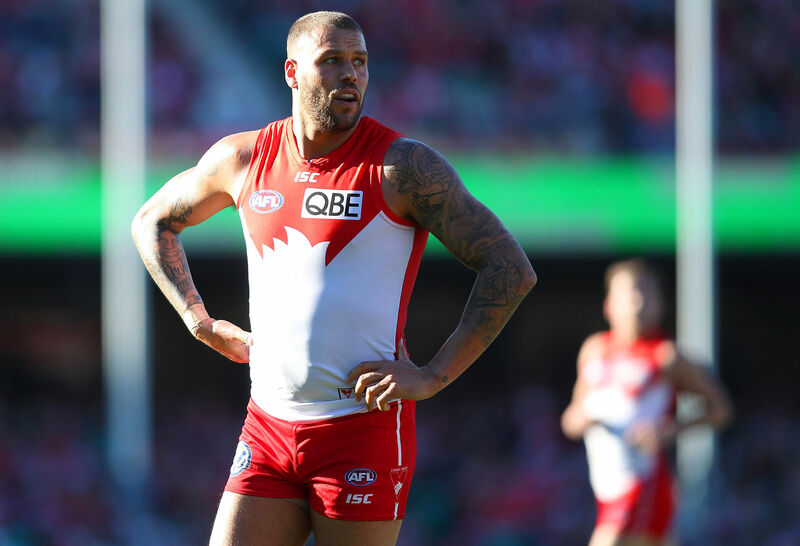 If Lance ‘Buddy’ Franklin plays every match of the season to this point, the 31-year-old will bring up his milestone 300th match at the Sydney Cricket Ground, the venue where he made his AFL debut for Hawthorn against his current side way back in 2005. Since then, he has featured in two premiership teams, won four Coleman Medals and has evolved into one of the AFL’s greatest full-forwards of the modern era, kicking 917 career goals over 290 AFL matches. Buddy is likely to notch up his 1,000th career goal later this season. It will be the first time the Swans and Collingwood have met in Indigenous Round since the controversy of 2013, in which now-retired Swan Adam Goodes was sledged about his background by a teenage fan at the MCG. Also this round, the 15th edition of the Dreamtime at the G will take place, with Richmond hosting Essendon on the Saturday evening at the MCG, while Chad Wingard’s first engagement against his old club, Port Adelaide, will take place in the Apple Isle earlier in the day. New Brisbane Lion Lachie Neale will head back west when his side faces Fremantle at Optus Stadium to finish round ten. 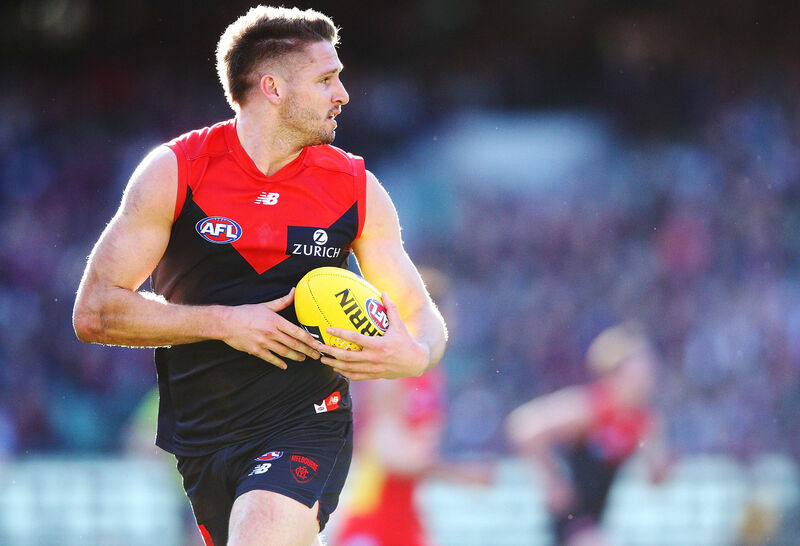 While Melbourne were understanding of Jesse Hogan’s request to move back home to Western Australia, their fans might have a different view of how things unfolded. After a breakout debut season in 2015, kicking 44 goals and taking out the AFL Rising Star award, Hogan struggled to replicate those standards in future seasons, battling injuries, inconsistency, a diagnosis of testicular cancer as well as the death of his father, Tony, to cancer. A foot injury he suffered in what would turn out to be his final game for Melbourne, a nine-point loss to the Sydney Swans in round 21, saw him sentenced to the sidelines as the Dees embarked on their first September campaign since 2006. 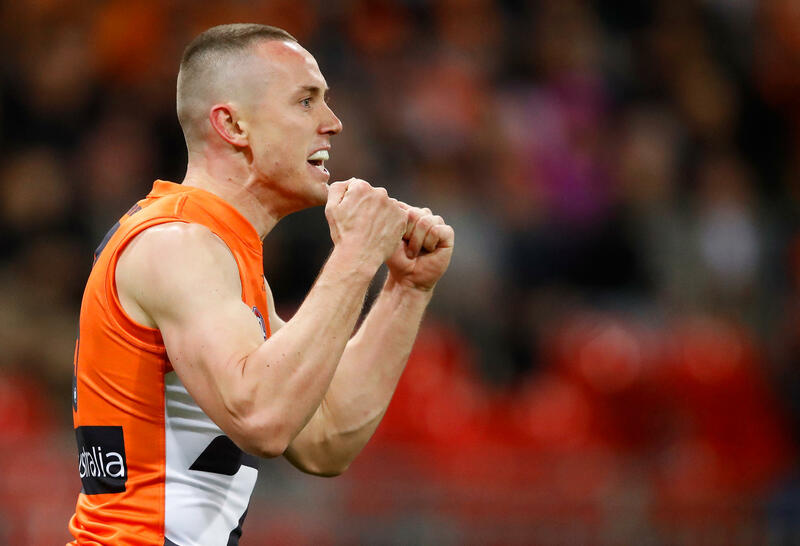 He was eventually traded to Fremantle, where he and Rory Lobb will add some much needed firepower to a forward line which has misfired in recent seasons. This is what will make the Round 14 clash between Melbourne and Fremantle at the MCG all the more intriguing, and if Hogan can lead the Dockers to a rare MCG victory here, it could go a long way towards them ending their three-year finals drought. 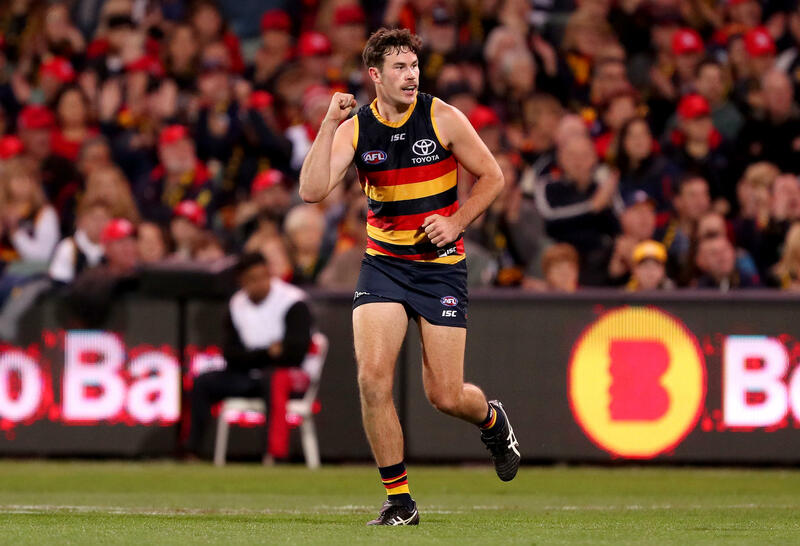 Despite having two years to run on his contract, Mitch McGovern shocked the Crows when he requested a trade out of the club, citing frustration at the club. He eventually got his wish and was traded to Carlton, where he will provide a much-needed option in their forward line which has struggled to score heavily in recent years, having not kicked over 100 points since Round 11, 2016. Blues fans will also be hoping for a much-improved season from their side after they struggled their way to just two wins in 2018, finishing with the wooden spoon for the fifth time since the turn of the century. Thankfully, though, McGovern will not have to face the wrath of the unforgiving Crows fans at the Oval, as the only meeting between the Blues and Crows in season 2019 will take place at the MCG. If he plays, then his return to the City of Churches will come when the Blues face Port Adelaide much earlier in the season, in Round 2. Dan Hannebery will have to wait until August to face his old side at his old stomping ground, with the only match between the Sydney Swans and St Kilda scheduled for the final round of the regular season. After a decade’s service to the Swans, during which he was part of the club’s 2012 premiership, Hannebery requested a trade back to Victoria and his decision to join St Kilda had many questioning why he would join such an underachieving club. The 27-year-old cited that the Saints had a better list than many thought out, and he believed that he could provide some experience to a side that has been starved of finals since 2011. The match will also mark the fourth edition of the Pride Game, for which the Swans have the hosting rights. They are three from three in this fixture since it started in 2016, and will be expected to make it four from four in 2019. Those are just some of the highlights of what is expected to be another bumper AFL season, which will start on Thursday, March 21, with the annual clash between Carlton and Richmond at the MCG. Prior to then, there is still a load of sport to enjoy, with the cricket season not far away from starting as well as the Australian Open tennis to take place in the second half of January. Not long after the tennis is over, the third season of AFL Women’s will get underway, with an expanded season to include a preliminary final weekend for the first time, at the same time the men’s season gets underway. Teams in brackets denotes the home team for those matches. * This will be the 21st and 17th consecutive season, respectively, in which Essendon and Collingwood play at least one premiership match in Sydney. The most recent seasons where they weren’t scheduled for matches in the Harbour City were 1998 and 2002, respectively. * Carlton will not play at the Gabba for the first time since 2005. * The Sydney Swans and Hawthorn will face each other only once in the regular season for the first time since 2011. They will meet in round fourteen at the SCG, and with the NRL scheduling its representative bye in that weekend, a bumper crowd will be expected. * Jeremy Cameron has been spared a return to the Gabba, where he would have received an unforgiving reception from fans who have not forgotten his sickening blow to the head of Brisbane Lions fullback Harris Andrews, for which the 25-year-old copped a five-match suspension. Andrews suffered brain bleeding in the incident and missed four matches. * Collingwood will be the home team for the annual Queen’s Birthday clash against Melbourne at the MCG in round twelve. This is the first time this has happened since the fixture became annual in 2001. Melbourne will, however, host the Pies in their own right in Round 21. * Melbourne will host Essendon for just the fourth time since 2001 (after 2003, 2005 and 2010). Prior to their round three clash, the last eight matches between the pair has been a home game for Essendon. * Essendon will host the Brisbane Lions and Sydney Swans at the MCG for the first time since 2009 and 2004, respectively. 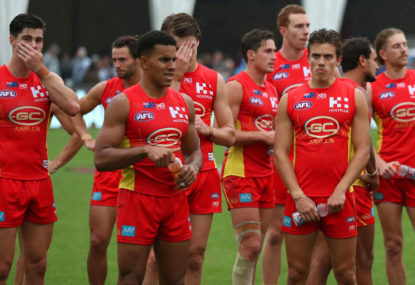 * For the Gold Coast Suns to play their 200th match this upcoming season, they must make the finals for the first time, and to be guaranteed of it, they must finish in the top four. Given the state of affairs at the club, this is unlikely to happen in 2019. * Marvel Stadium will not host a match in Round 23, to make way for the Boomers vs USA basketball match taking place that weekend. * The Essendon vs Fremantle and Port Adelaide vs Gold Coast Suns matches in round nine, which at present occupy the Saturday night and Sunday early timeslots respectively, could be switched around so as to allow Melbourne Victory to potentially host a home A-League grand final on the Saturday evening. * This is the first season since Port Adelaide entered the competition in 1997 that they will not a home game against either Collingwood or Essendon. * This is also the first time they have not hosted Collingwood in consecutive seasons. Their only meeting in 2019 is scheduled for Round 7 at Marvel Stadium. * Hawthorn will travel to Canberra for the first time in club history when they face the GWS Giants on the Friday night in round 21. Their earlier clash, in Round 8, will be their first meeting at the MCG since 2014. * GWS will play its first Thursday night regular season match when they face Essendon for a second time in the season, in Round 15. * Once again, Round 23 has been left as a floating fixture, with dates to be confirmed around the start of August, while the pre-finals bye has been retained for a fourth consecutive year.